New standards collection bringing together A. Maroulis (Spahn Ranch) with Skip Heller (who worked with Yma Sumac, Katy Moffat and Big Sandy), DJ Bonebrake, Exotica master Robert Drassnin and more! Features classic songs of Frank Sinatra with a dark Sun Ra jazz twist. At times elegant and traditional yet full of the unexpected! Charles Brown was an innovator of the cocktail blues dating back to its roots in 1940s. This classic album feat 14 digital remastered tracks and is for the first time available on cd. Vintage vinyl re-issue of this classic 1962 slab of rugged blues that was Bumble Bee Slims final recorded album before his passing in 1968! This rare album features several stellar guest artists including one of the greatest jazz guitarists of all-time, Joe Pass! 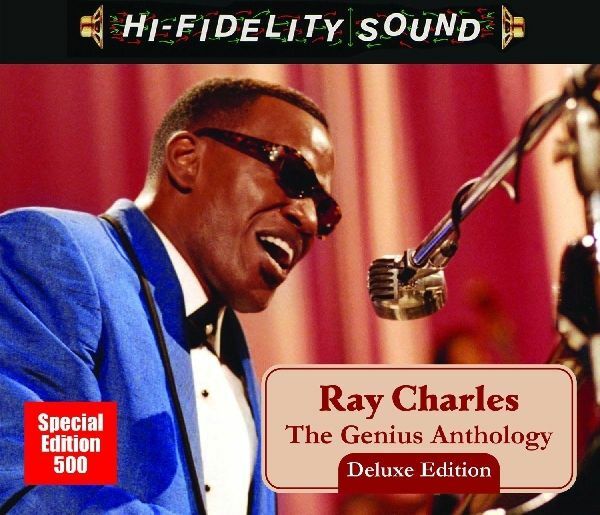 A very special , deluxe edition, single disc collection from the soul genius, the late Ray Charles, packaged in an exclusive black box with rare photos, fully annoted track list and extensive liners. 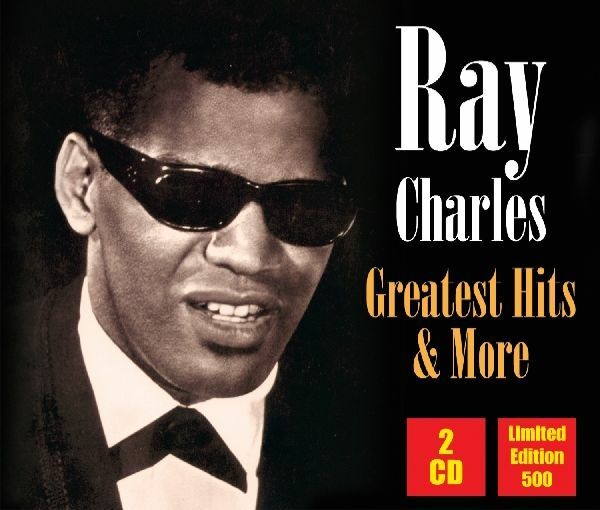 A very special two-for-one Ray Charles package that features the all-time classics plus 13 exciting remixed versions !! 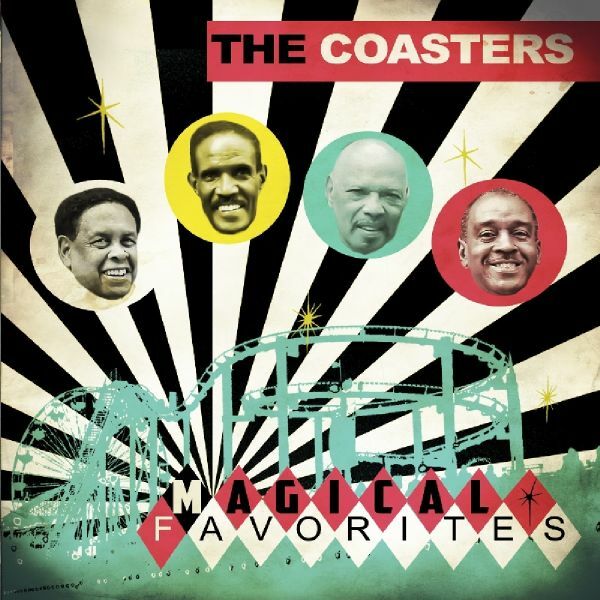 The first new recordings in 35 years by Americas premiere vocal group, The Coasters!This magical album finds the Coasters crew covering such iconic classics as Sam Cookes "You Send Me," The Temptations' "Just My Imagination," Elvis Presleys "Dont Be Cruel" and many more - all done in the indelible Coasters style!The Coasters will be touring all year including a special engagement at the Singing In The Sun Festival at the Myrtle Beach Convention Center, April 25! 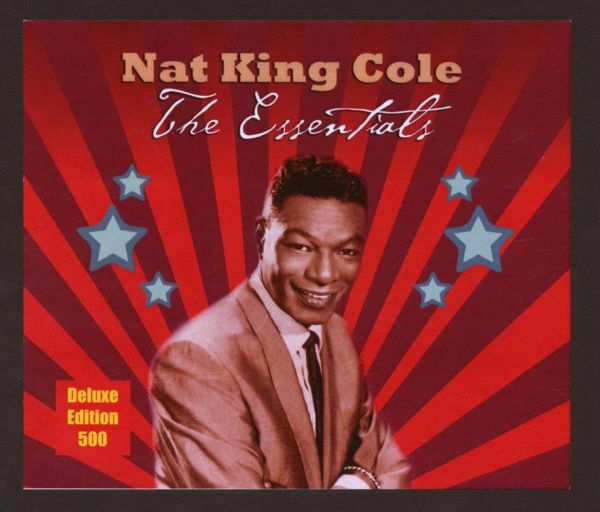 The velvet voice of Nat King Cole is simply unforgettable and this collection of 12 digitally remastered gems will be attest to that.12 tracks in a deluxe black box !! Count Basie is one of the most revered names in jazz. 21 great tunes, mainly recordings from the 30's, 40's and the 50's. On a limited edition gold disc. On Stardust, a 20 track collection by this "American institution". This collection represents recordings made during the war years of 1939-1945. Including hits like "Pennies From Heaven" and "Too-Ra-Loo-Ra-Loo-Ra". 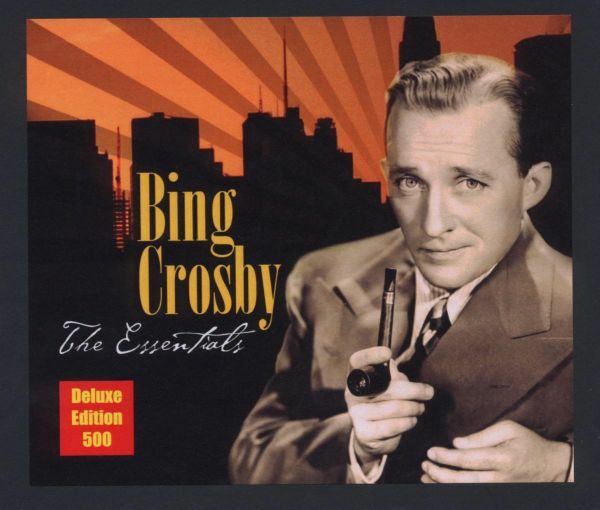 Digitally remastered collection of timeless Bing Crosby recordings packaged in our special deluxe box. 12 tracks. A gorgeous 12" picture disc vinyl release of recordings from the 30s and 40s by the exotic songstress Marlene Dietrich performing several cabaret classics! Known as the sentimental gentleman of swing, Tommy was one of the biggest bandleaders of his time. He bridged the musical gap between the depression era and the rock'n roll era with his alluring ballads and bop classics. A compilation of AFRS broadcasts and WW II V-Disc recordings. 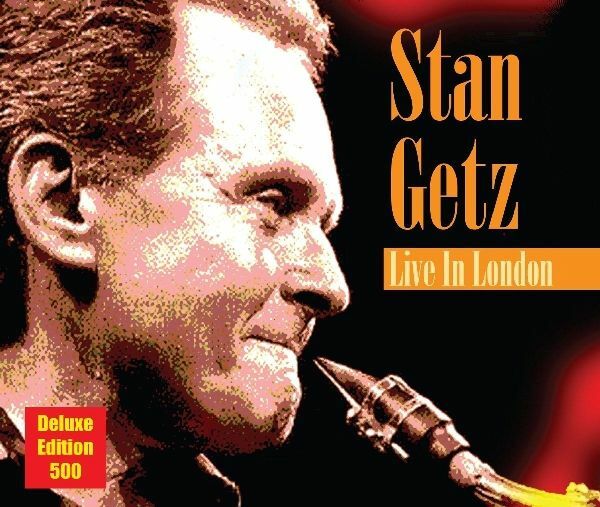 An outstanding live album from one of the all-time great tenor saxophonist Stan Getz, packaged in a deluxe black box. Fet 9 stellar performances in March and April of 1964 of compsitions by Brazilian legend Luis Bonfa, the dynamic duo Rodgers and hart and many more. An American jazz institution, tenor saxophonist Dexter Gordon, shines on this gorgeous reissue of the 1955 masterpiece featuring young pianist Carl Perkins! Special 12" vinyl pressing of 14 classic Guthrie songs. Comes with free collectors poster. 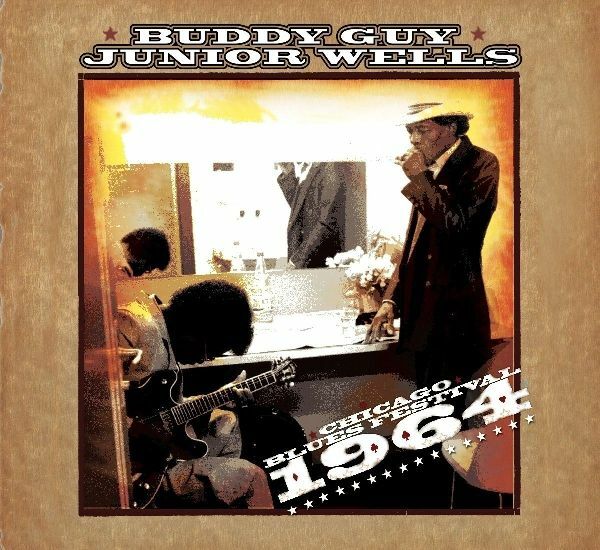 Legendary collaboration between blues icons Buddy Guy and Junior Wells. Recorded during the Chicago Blues Festival in 1964. Gorgeous vinyl release by Voodoo magic man Screamin' Jay Hawkins at his most spellbinding and hypnotizing best performing the classic "I Put A Spell On You" as well as fan favorites such as "Portrait Of A Man," "Don't Deceive Me" and many more! Collectors edition 12" translucent red vinyl pressing featuring Lady Day herself, Billie Holiday, and some of her signature tunes including "Lover Man," "God Bless The Child," "Dont Explain" and more! TRACKLISTING: 01. Any Old Time 02. Lover Man 03. Dont Explain 04. God Bless The Child 05. My Man 06. All Of Me 07. They Cant Take That Away From Me 08. Swing, Brother, Swing 09. I Cant Get Started 10. Fine And Mellow 11. The Blues Are Brewin 12. Do You Know What It Means To Miss New Orleans? 13 great recordings from the V-disc era of WW2. Lena Horne is one of the most revered vocalists of all time. Also feat a rare. is a duet with Eddie "Rochester" Anderson. 13 tracks. A very special 2 disc set, CD & bonus DVD, from the world's most renowned bluesman, B.B. 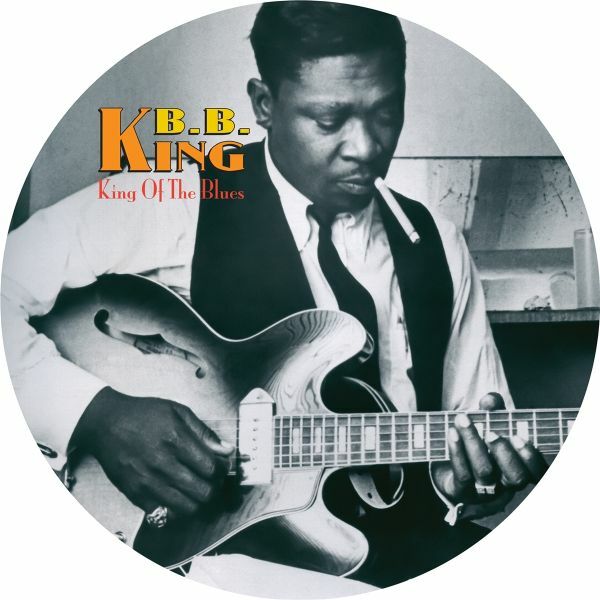 King!Features the blues classics "B.B. 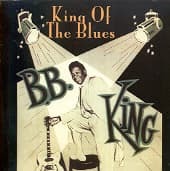 Boogie," "Catfish Blues," "Walkin' And Cryin'," "The Thrill Is Gone" and many more!Bonus DVD is the 1972 documentary of a Thanksgiving day concert at the Sing Sing prison starring B.B. with special guest Joan Baez and comedian Jimmy Walker!This 2 disc, deluxe limited edition set has been digitally remastered and beautifully packaged with rare photos, extensive liner notes and more! The greatest blues man of all time is celebrated here with an extensive 21 track compilation of live and studio recordings packaged in a gorgeous black box. The greatest blues man of all time is celebrated here with a gorgeous colored vinyl collection (choice of gold or blue) of live and studio recordings including favorites "The Thrill Is Gone," "Payin The Cost To Be The Boss," "Youve Done Lost Your Good Thing Now" and more! A very special LP vinyl of vintage studio recordings and incredible live performances by the living embodiment of the blues, Mr. B.B. King! Features some of his best-known songs including "The Thrill Is Gone," "Guess Who," "Payin The Cost To Be The Boss," PLUS studio recordings of "Every Day I Have The Blues" and rare gospel tunes! A very special 2CD set of vintage studio recordings and incredible live performances by the living embodiment of the blues, Mr. B.B. King!Features some of his best-known songs including "The Thrill Is Gone," "Guess Who," "Payin The Cost To Be The Boss," and "I Got Some Help (I Really Dont Need)" PLUS studio recordings of "B.B. Boogie," "Every Day I Have The Blues" and several rare gospel tunes and lots more! Celebrate the life and career of blues musics most exalted royalty, American legend B.B. 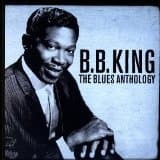 King, on this gorgeous 3LP box set with red, white & blue colored vinyl!Features live and studio performances dating back to B.B.s earliest recordings in the 1950s on through to his most well-known and best-loved classics such as "The Thrill Is Gone," "Every Day I Have The Blues," "Payin The Cost To Be The Boss," "Guess Who" and many more!The deluxe box comes with silver foil stamping and each vinyl comes in its own sleeve along with a lavish full color booklet of photos and liner notes plus 4 collectible postcards! On Stardust, 17 tracks on this collection of one of the finest original bluesmen. Feat. classics such as "Bring Me My Shotgun", "Have You Ever Loved A Woman" and "I'm Leaving you now". Everyones favorite red-haired castaway and star of Gilligans Island, the lovely Tina Louise, shows off her prodigious talents on this rarely heard collection of late night lounge classics - featuring Coleman Hawkins on sax! Everyones favorite red-haired castaway and star of Gilligans Island, the lovely Tina Louise, shows off her prodigious talents on this rarely heard collection of late-night lounge classics - featuring Coleman Hawkins on sax!This 1957 recording is packaged in a deluxe CD jacket with inner sleeve to replicate the look of a classic vinyl!